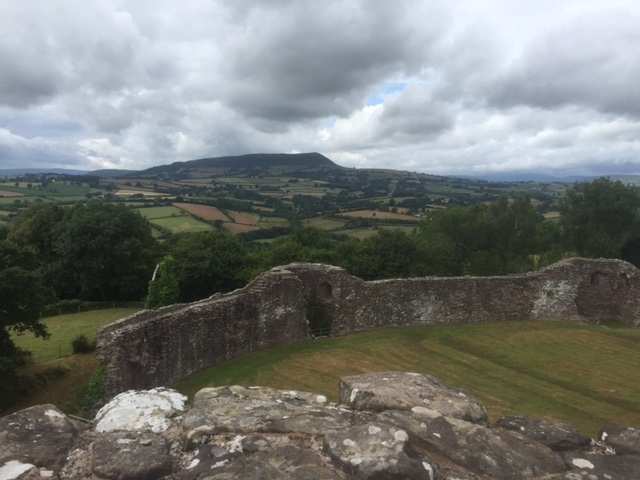 Sample Monmouthshire's hills and castles on a self-guided walking holiday: the ideal weekend getaway. Accommodation, luggage transfer and holiday pack included. 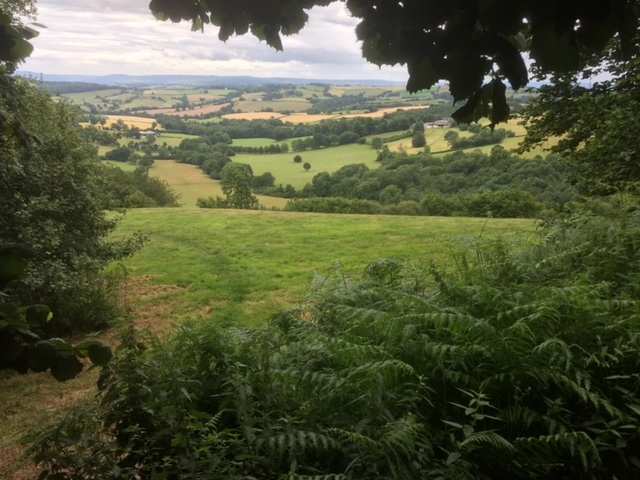 A single-centre, circular walking holiday around Monmouthshire, beginning and ending in Grosmont. 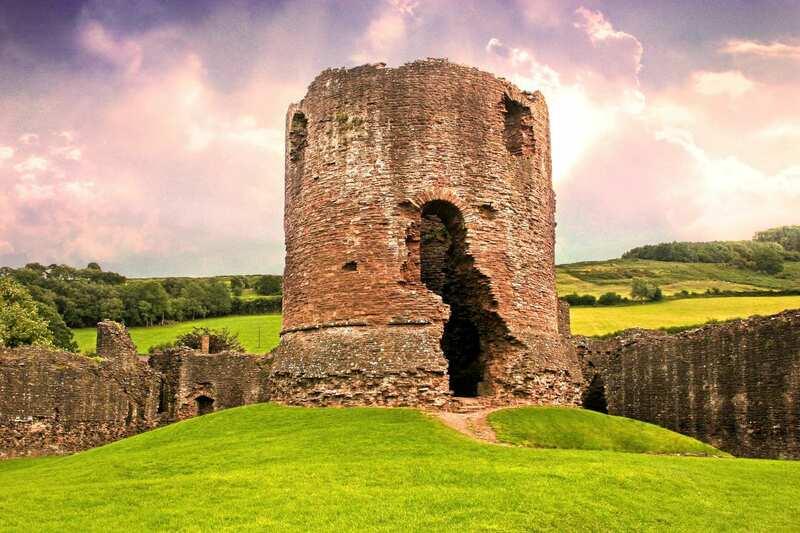 In the centuries following the conquest of 1066, the Normans built a triangle of castles in Monmouthshire to control the turbulent border between England and Wales. 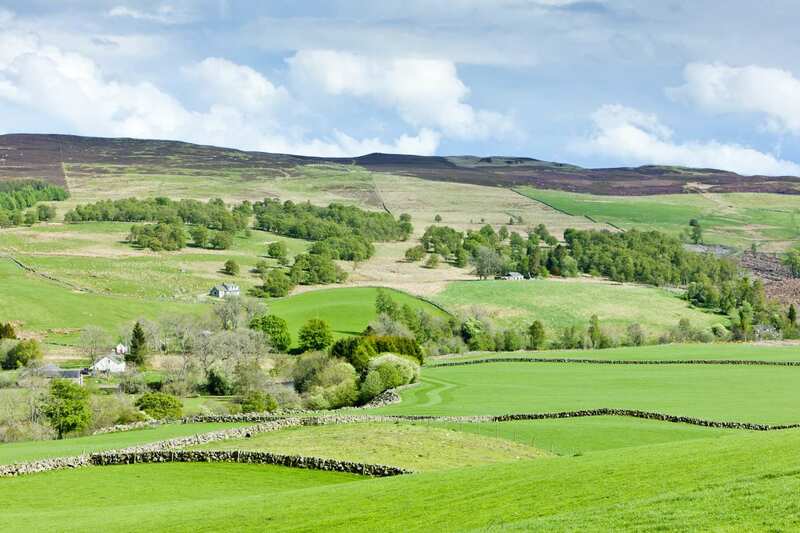 The Three Castles Walk tours between them, through verdant pastures and peaceful woodland. 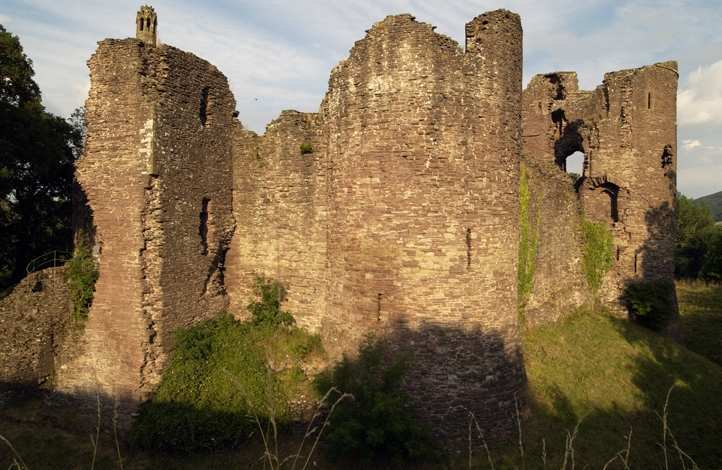 It begins with ruined Grosmont Castle, with its crumbling walls and rounded gatehouse, before wandering to Skenfrith Castle, which stands in a loop of the river in the centre of its village. The trail saves the enormous, well-preserved fortress of White Castle for last, with its powerful round towers and beautiful views over the scenery the Three Castles Walk has explored in the days before. 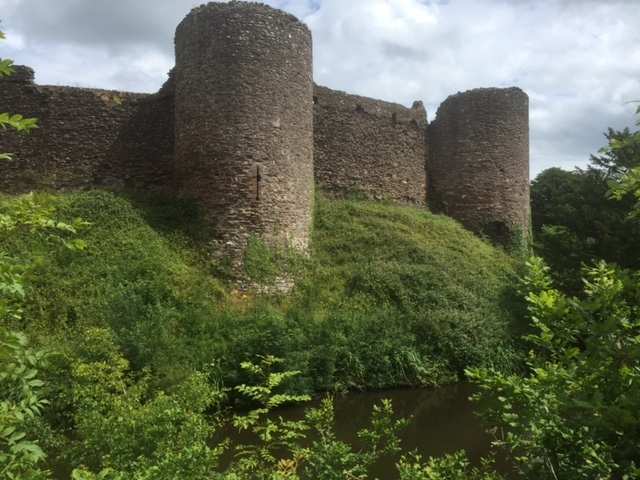 Exploring the wonderful history of the three border castles of Grosmont, Skenfrith and White Castle. Completing the challenging walk over Graig Syfyrddin, with views of The Sugarloaf and the Black Mountains. Absorbing the tranquil surroundings of Monmouthshire and the Monnow Valley. The Three Castles Walk is a single centre holiday based in the village of Grosmont. Where your walking day does not end in Grosmont, we will provide transfers to collect you from the trail at the end of your walking day and return you to the trail in the morning. Transport is provided to collect you from White Castle and return you to Grosmont (Wales)(T). Transport is provided to take you from Grosmont (Wales)(T) to White Castle on the morning of your walk. The Three Castles Walk is a single centre holiday, meaning that you are based in Grosmont throughout the tour. 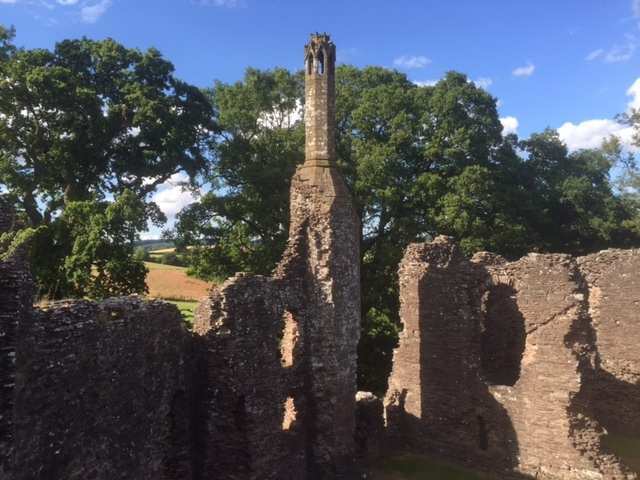 However, if you would like to spend more time exploring Grosmont, its castle and the surrounding area, an extra night could be the perfect way to extend your holiday. 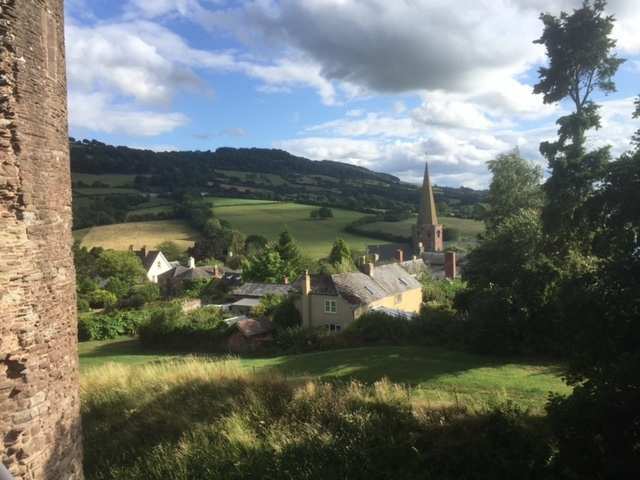 If you wish to spend more time walking in the area, Grosmont lies in the valley of the River Monnow and there are a range of shorter walks and trails that leave the village. By Air - The most convenient major city and international airports are Cardiff and Bristol. By Rail - The nearest rail stations to Grosmont are either Abergavenny (about 14 miles away) or Hereford (about 15.5 miles away). By Bus - Unfortunately, there are no bus services that run to and from Grosmont; therefore a taxi may be required. From London - Trains run from London Paddington station to Abergavenny/Hereford. From these places a taxi will be required to Grosmont. 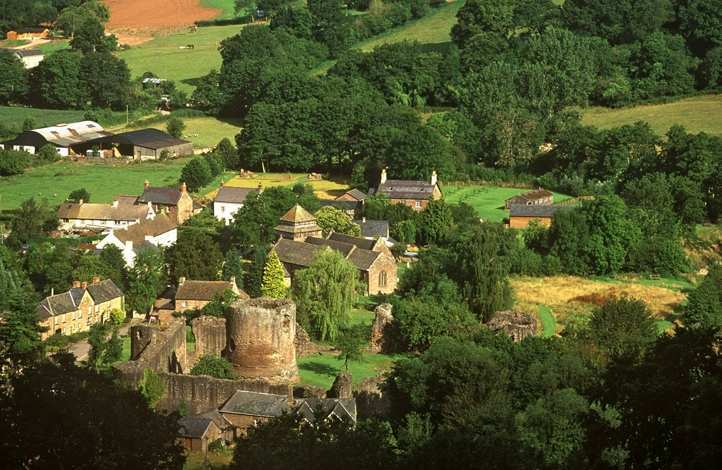 Return To The Start - The Three Castles Walk is a circular tour beginning and ending in Grosmont.